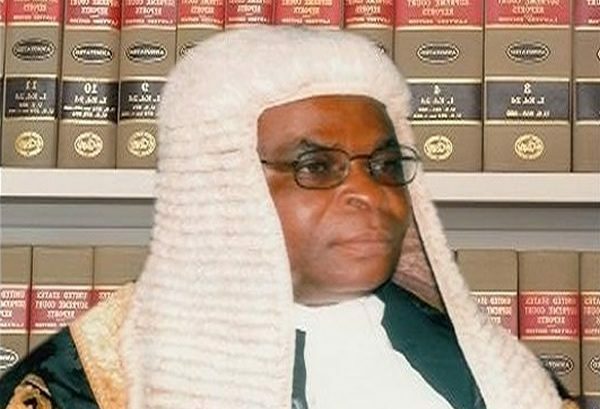 The Nigerian Bar Association (NBA), has again called on the executive arm of the Federal Government to discontinue the prosecution of the suspended Chief Justice of Nigeria (CJN), Justice Walter Onnoghen. A statement issued by NBA President, Mr Paul Usoro on Tuesday in Abuja, said the spectacle of having the CJN docked was demeaning. “The spectacle of having him docked while still holding that title, at the Code of Conduct Tribunal (CCT), or any other court, diminishes all of us, not least the executive arm of government. ” The sanctions include recommendation for his dismissal or retirement.